Spotify could soon join several other tech giants in launching its own smart speaker. Rumors that the Swedish company is working on a line of hardware products have been around since an ad for a senior product manager was posted last April. Now, three more job adverts have appeared for its hardware division. Spotify has mentioned creating products “akin to Pebble Watch, Amazon Echo, and Snap Spectacles” in previous ads, and also referred to voice features, suggesting its first product could be an Amazon Echo/Apple HomePod-style speaker. Most of Spotify’s 70 million subscribers use third-party products to listen to the service. 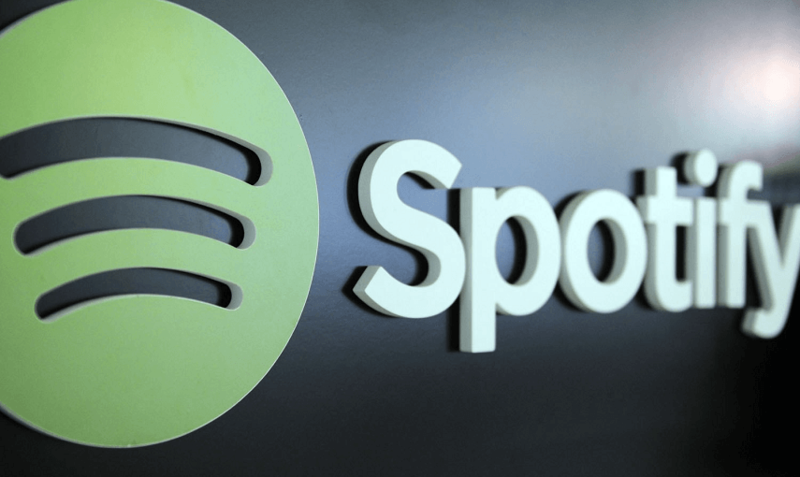 Its Spotify Connect feature lets users stream to everything from smart speakers to consoles to TVs and even car infotainment systems. While most smart speakers embrace Spotify and display the service prominently in their ads, Apple’s Homepod does not support it natively, meaning owners can only use the service via AirPlay. Exactly when Spotify’s hardware products will be available is unclear. While it remains the most popular streaming service in the world—pretty good for a product people thought would fail­—Apple Music is forecast to overtake its rival in terms of US subscribers this summer.